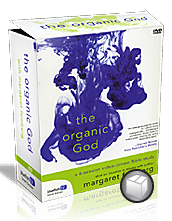 Our team is thrilled to announce the release of a new video-driven Bible study resource called The Organic God with our friend Margaret Feinberg. Margaret is a great teacher and excellent writer. She worked with us on a 4-part video series on the Life of Mary. She has also spoken at the RightNow Conference. She has authored and contributed to more than 20 magazines and also written more than 1000 articles for nationally recognized magazines Christianity Today, Relevant and Charisma. What really makes this study so powerful is that Margaret helps us look past the busyness and distractions of life that can cloud our relationship with God, and she helps us imagine how our view of God can change if we cast aside all the things that get in the way, and truly experience God's big-hearted love ... His abundant kindness ... His surprising talkativeness ... and His outrageous generosity. The Organic God is perfect for small group bible study or women's ministry. 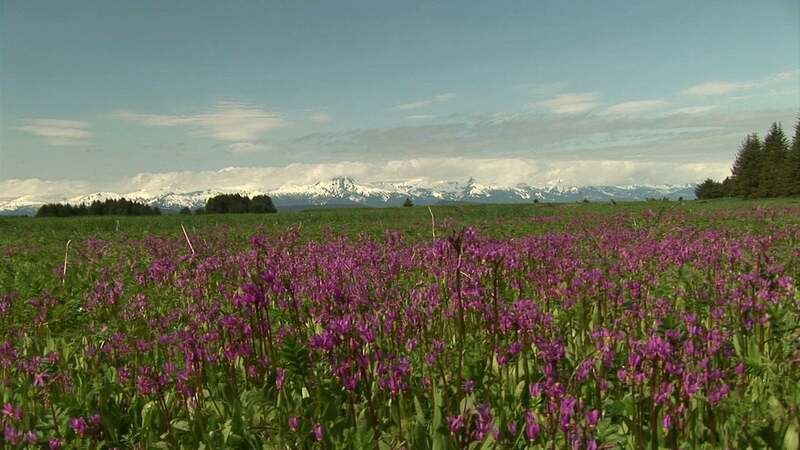 Our team knew that the best place to shoot the series would be near her home in Alaska. So we flew into Juneau ... and actually kayaked to a beautiful glacier to film Margaret's powerful message of an organic relationship with God. The study is filled with real-life stories from Margaret as well as other women who have experienced the topics in Margaret's teaching. As your women go through the study, they will find thought-provoking questions that challenge them to dig deeper into the scriptures to know God more. The Bible study includes 3 DVD's, a Leader's Guide, 6 Workbooks, and a copy of The Organic God book. -----"Margaret Feinberg is one of the most gifted writers and communicators I know. Every time she speaks, she challenges my head and my heart and makes me want to become more like Christ." --- Mark Batterson, pastor of National Community Church and author of the best-selling book, In a Pit With A Lion On A Snowy Day. 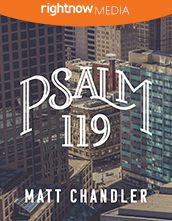 -----"An emerging popular writer for culture-savvy evangelicals...(Feinberg's) personality shines forth on every page, making her text a delectable treat." 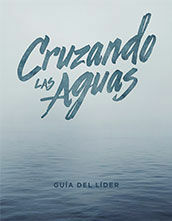 ---- Starred Review from Publisher's Weekly. -----"I was taken with your writing." -- Book buyer, major retail chain.